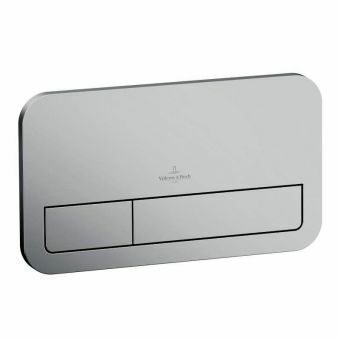 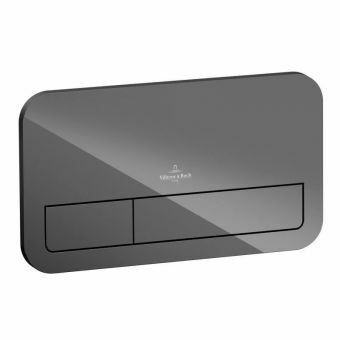 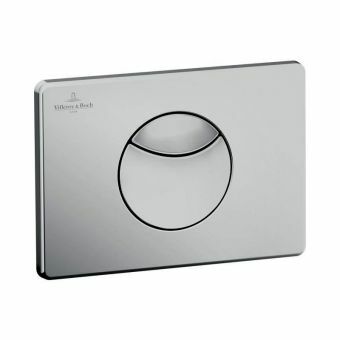 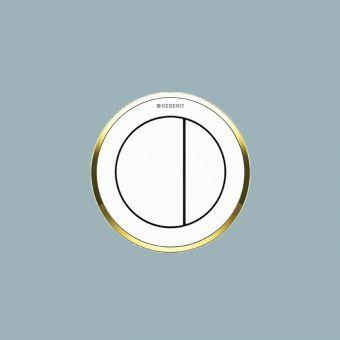 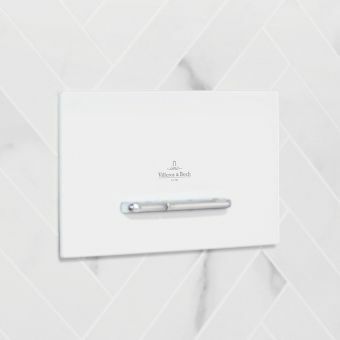 Whether used with a wall mounted or back to wall style toilet pan, these frames from leading design engineers villeroy and boch are precision made, with height adjustable feet of 0 to 200mm from the floor. 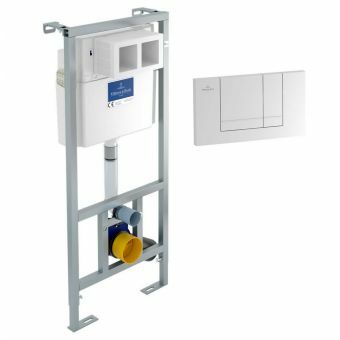 Coming in four different sizes, this range of cisterns and support frames provides plenty of scope to find the compatible piece for your particular WC project. 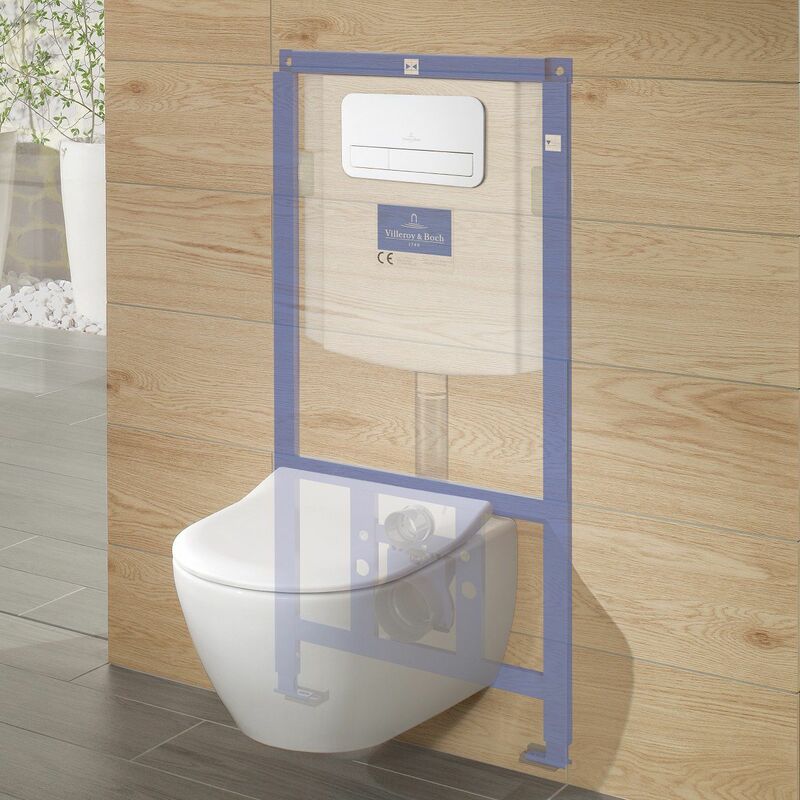 Each of these frames is designed for use within a dry wall construction, ideal for most domestic settings. 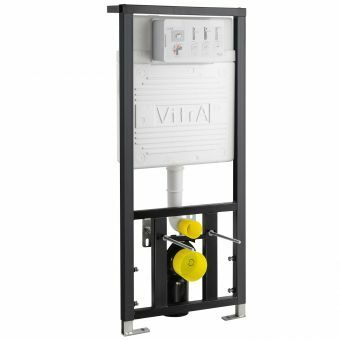 With the body of the frame created from powder coated steel for strength and longevity, each of these frames provides a solid basis for compatible wall mounted. 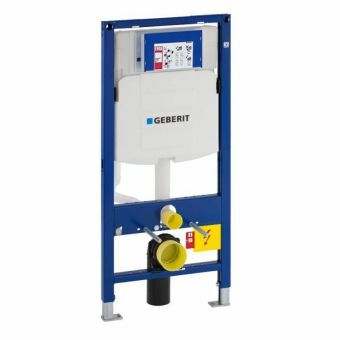 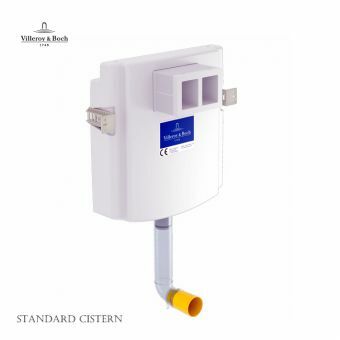 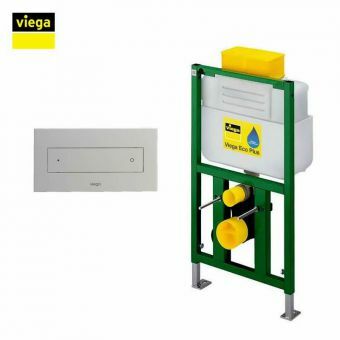 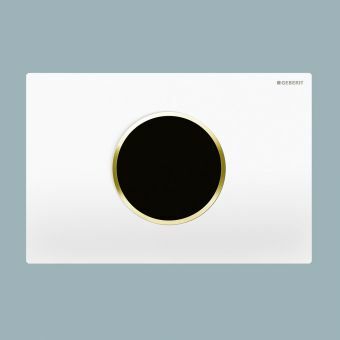 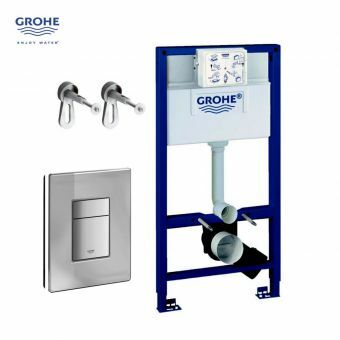 Each cistern is fitted with a front operated push button flush function, designed to be coupled with a compatible flush plate which may be ordered separately. 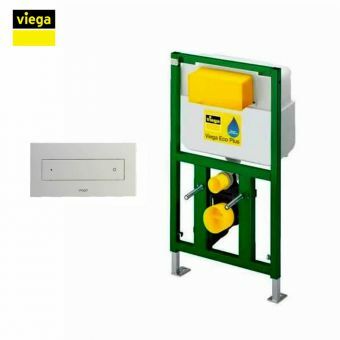 These cisterns are rated at Noise Class I, with a protection box that can be hand cut to any size for accessibility.